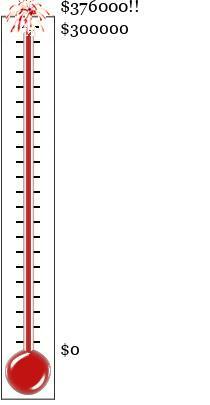 The OpenBSD Foundation needs your help to achieve our fundraising goal of $300,000 for 2017. 2016 was another good year for the foundation financially, with a single donation from Smartisan exceeding our target for the entire year! The next largest donor in 2016 was the OpenBSD community. Hundreds of smaller contributors collectively made up our 2nd Iridium sponsor for 2016. In addition to these two we had one Platinum sponsor, one Gold sponsor, four Silver sponsors and three Bronze sponsors.